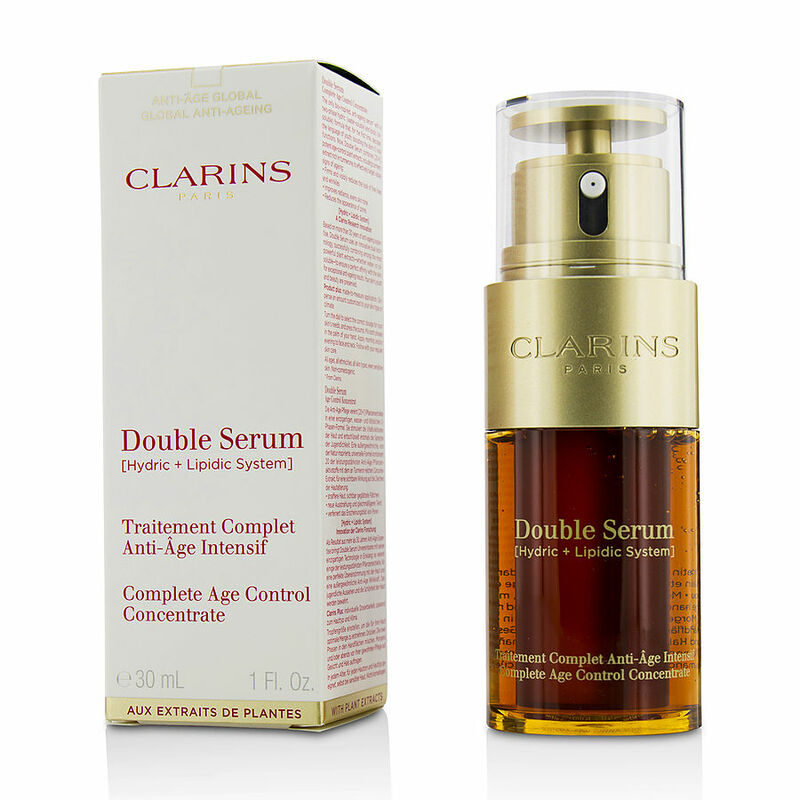 I have been using Clarins Double Serum for years...this is the new formula that has replaced the older version. They have added turmeric which is supposed to be enhancing. It applies easily...just pat it on your face....the results are terrific. I follow by applying Clarins Restorative SPF20 day creme. Together they work fantastically. I recommend Clarins serum highly.